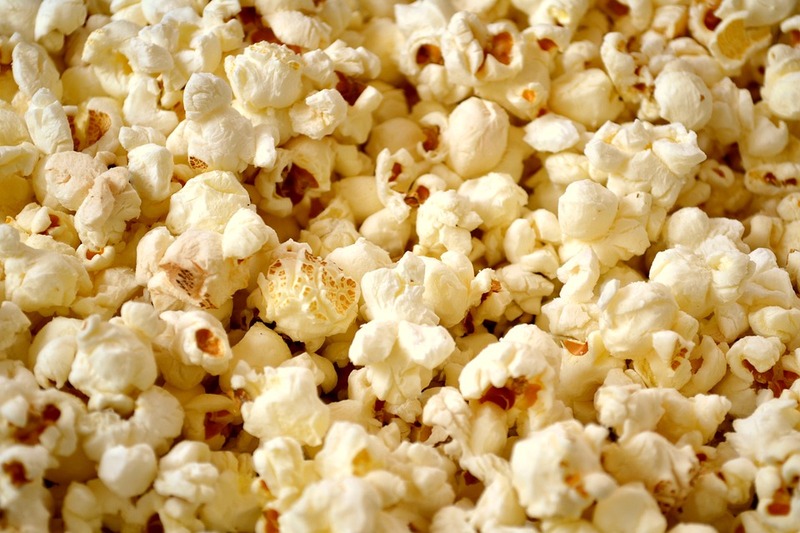 During the early nineteenth century, Americans tried many different methods to cook popcorn. Some threw kernels in hot ashes, stirred them, and then sifted out the erupted corn puffs. Some tried filling kettles or pots with lard, fat, oil, or butter and then boiling the kernels. A more popular and effective method was to cook popcorn over an open fire in a wire box with a long handle; this allowed the user to more evenly cook the popcorn with more direct control. While these methods certainly yielded some successful results in the home, they were not nearly as effective for commercial distribution of America’s favorite tasty snack. Thus, the popcorn machine was conceived. Charles Cretors, an entrepreneur and all-around businessman from Lebanon, Ohio, invented the first ever popcorn machine. He traveled the Midwestern United States and eventually settled in Fort Scott, Kansas for a few years before making his way to Decatur, Illinois. While in Decatur, Cretors spent ample time working in the painting and contracting business before opening a bakery and eventually a confectionery shop. He purchased a peanut roaster in order to expand his product variety and provide his customers with freshly roasted peanuts. Dissatisfied with the engineering and overall performance of the machine, he redesigned it to work more efficiently. In 1885, he moved his wife and family to Chicago, Illinois where he believed his machine would become a commercial success. Cretors desired to test out his new machine and needed money, so he proceeded to purchase a vendor’s license and put his machine in front of his shop to sell product and test out his new machinery simultaneously. The date of the vendor’s license was December 2, 1885; this was the birth of C. Cretors & Company. The contraption was powered by a steam engine which automated the roasting process and was a new concept during this time. A fire under a boiler created steam which powered the small engine; that engine engaged the gears, shaft, and agitator that stirred the corn kernels. A wire connected to the top of the cooking pan allowed the vendor to disengage the driving mechanism, open the cover, and dump popped corn into the storage bin beneath. 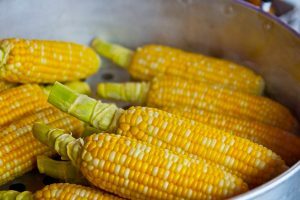 Exhaust from the steam engine was piped into a hollow pan below the corn storage bin which kept freshly popped popcorn uniformly heated for the first time. Excess steam from the machine was also redirected into a small, shrill whistle which further attracted attention of passersby and potential customers. A chance meeting occurred between Charles and a traveling salesman who purchased a bag of his freshly roasted peanuts. The salesman, J.M. Savage, was interested and intrigued by the device and offered to sell it in his own area. Cretors accepted Savage’s proposal and hired his first salesman. By 1893, Cretors had improved and fine-tuned his machine to where it could roast twelve pounds of peanuts, twenty pounds of coffee, popcorn, and even bake chestnuts. With popcorn becoming America’s new favorite snack food, he redesigned and engineered his automated machine to roast peanuts and pop popcorn at the same time. His machine was cutting edge and offered several advantages to preparing popcorn via ‘old school’ hand-held methods and placed him well ahead of the curve in terms of commercial popcorn preparation and distribution. 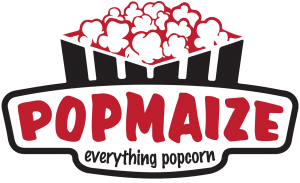 It provided a more reliable, predictable, and attractive experience for popcorn customers and retailers alike. The design of the machine itself, as well as the novelty mascot, the Toasty Roasty Man, which was a little mechanical clown that looked as if it was operating the machine, were very effective in commanding the attention and currency of passersby. The machine was also capable of popping popcorn uniformly in its own seasonings consistently, meaning it created the same sinfully delicious product every time. Cretors applied for a patent on his new peanut roasting popcorn popping masterpiece of a machine on August 10, 1891. Needless to say, U.S. Patent 506,207 was granted to Charles Cretors on October 10, 1893. Cretors’ popcorn machine rapidly became the new and improved standard for commercial popcorn retailers and eventually his design would be used in movie theater lobbies much like we know them to be today. In fact, in 1938 a midwestern movie theater owner named Glen W. Dickson had the idea of installing these same machines inside the very theater itself despite stigmas of the time, which suggested that popcorn distracted patrons from the films. This experimental move became overwhelmingly successful and the trend soon spread to movie theaters all across the country. While Cretors’ invention surely revolutionized the commercial popcorn industry, another popcorn popper that we all know today is that of the microwave oven. Percy Spencer, of the Raytheon Manufacturing Corporation, figured out how to mass produce magnetrons which were used to develop microwave technology during World War II. In an effort to discover post-war applications of such Raytheon technology, Spencer stumbled upon and invented the microwave oven in 1946. Popcorn was a main variable, if not the main subject, of many of his experiments regarding the development of this technology. In fact, most microwaves today have a ‘popcorn’ button. The reason is due to Spencer’s affinity with the tasty snack and it’s role in his countless experiments. Many appliances have been invented and released to the public such as the air popper in the 1970s, which rapidly circulates hot air through the interior, pops the kernels, and simultaneously keeps them from burning through constant movement of the popped kernels and moving them into a post-popped chute. Other appliances even use oil or butter to cook and burst the kernels, however, none have influenced the comfort and convenience of the evolution of popcorn as much as the microwave oven. The microwave oven allowed for the progression of the stay-at-home popcorn popper and gave way to the most efficient popper of all: The Microwaveable Bag. The microwaveable popcorn bag is typically folded into three panels, of which are unfolded when placed in the microwave. When the microwave is powered on it heats a special laminated film that concentrates the heating of the bag and induces the popping of the kernels. 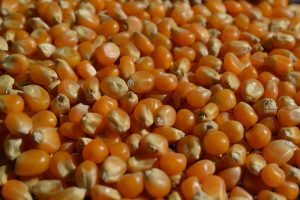 As the kernels begin to expand and explode, the steam released from the corn kernels inflates the bag. Typically, most popcorn bags are also filled with butter, which naturally mixes with and coats the popcorn as they pop and dance in the bags! Needless to say, the evolution of popcorn poppers, both commercial and domestic, has been one of innovation, creativity and above all, human beings’ insatiable love for sweet, buttery, salty, crunchy, puffy, goodness; or as we all know it: Popcorn.